Wanna see Kamen Rider Ghost Toucon Boost Soul Form in action? 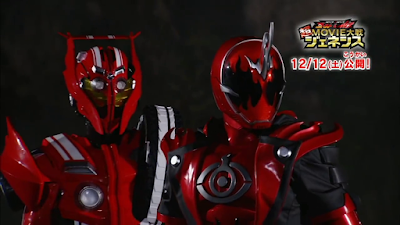 Well check-out the 5th TV promo for Super Movie Wars Genesis plus see the return of Kamen Rider Chaser and Kamen Rider Jun! 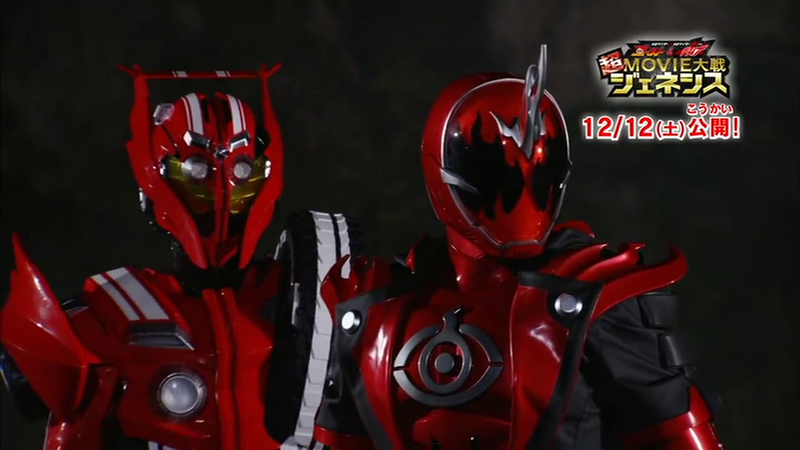 Kamen Rider X Kamen Rider Ghost & Drive Super Movie Wars Genesis will premiere in Japanese cinemas this December 12, 2015. Well, the Tokon form looks much nicer in motion than in the magazine shots. That's for sure.